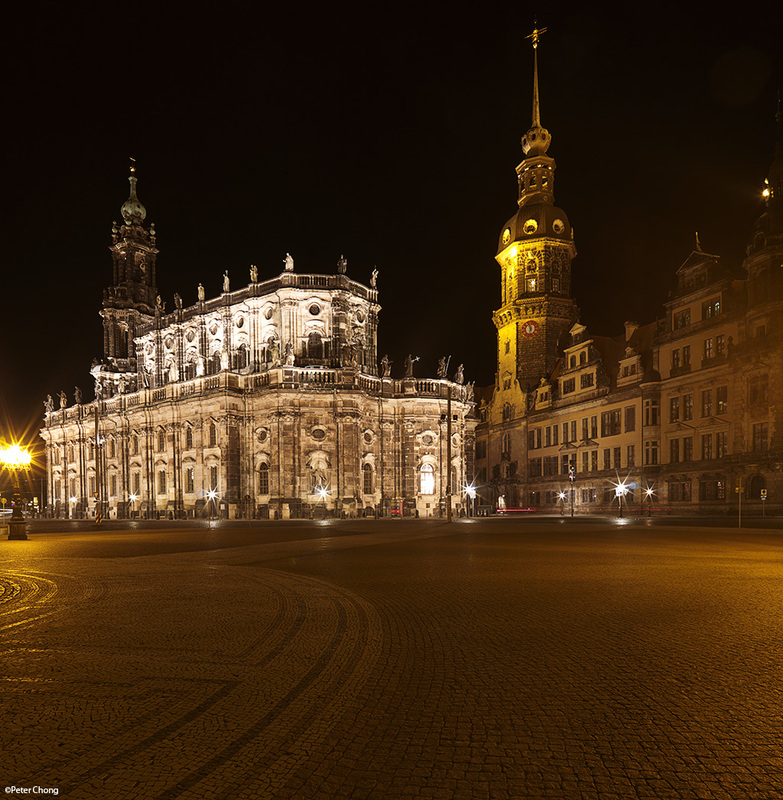 A midnight stroll around Dresden Aldstadt (Old Town) resulted in these images. All captured with the HCD28 on tripod. 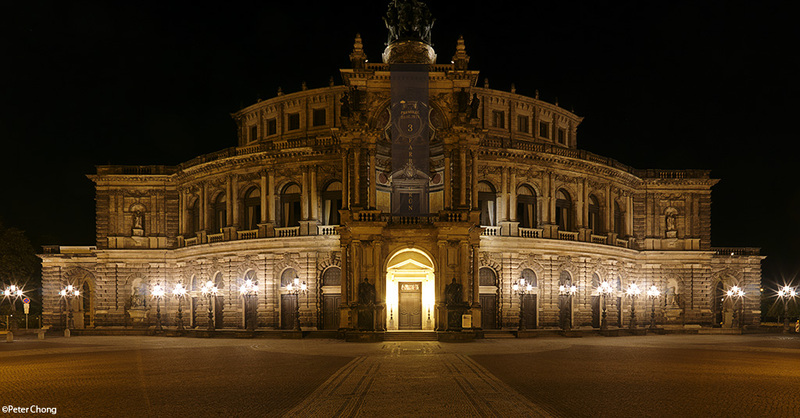 Only a very small adjustment in Photoshop is done to touch up...mostly using the ruler tool to straighten the horizon. 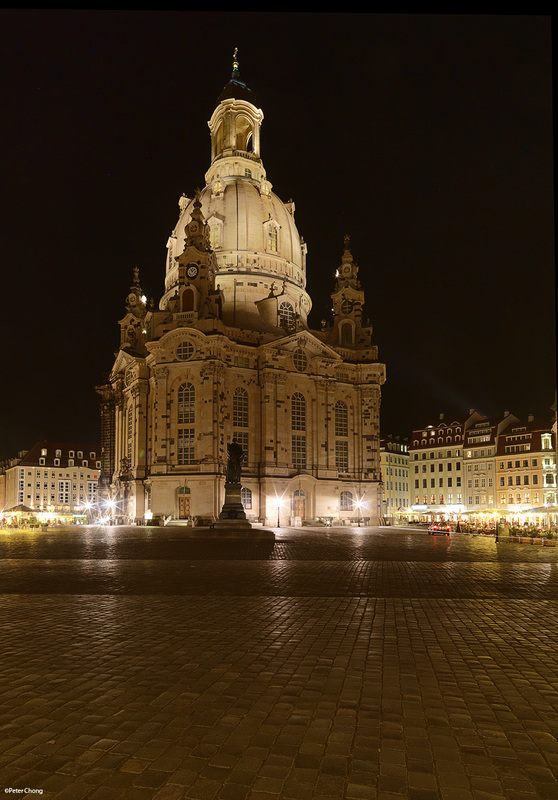 The ever glorious, and beautiful church of our lady...Frauenkirche. Two of these photographs are used in my book "A. Lange & Söhne: The Pour le Mérite Collection".